Sold out, but a reprint is planned! Long awaited, this book has been worth the wait! 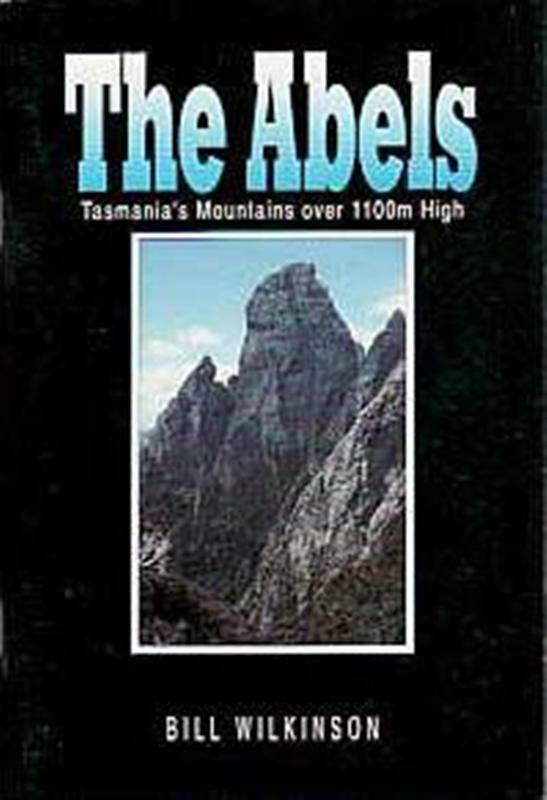 The supplement guide to The Abels. 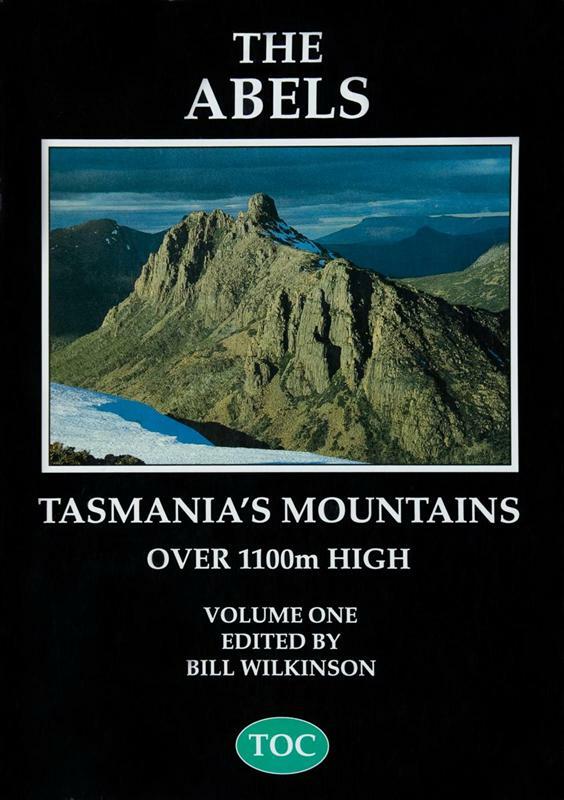 Featuring Tasmania’s mountains over 1100 metres high, split into two volumes. Volume 1 is sadly no longer available. 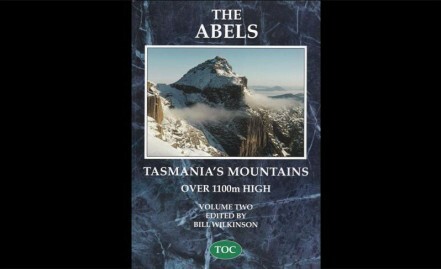 The Abels Volume 2 book is available! 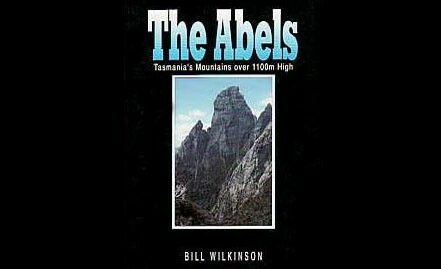 Contact Bill Wilkinson. 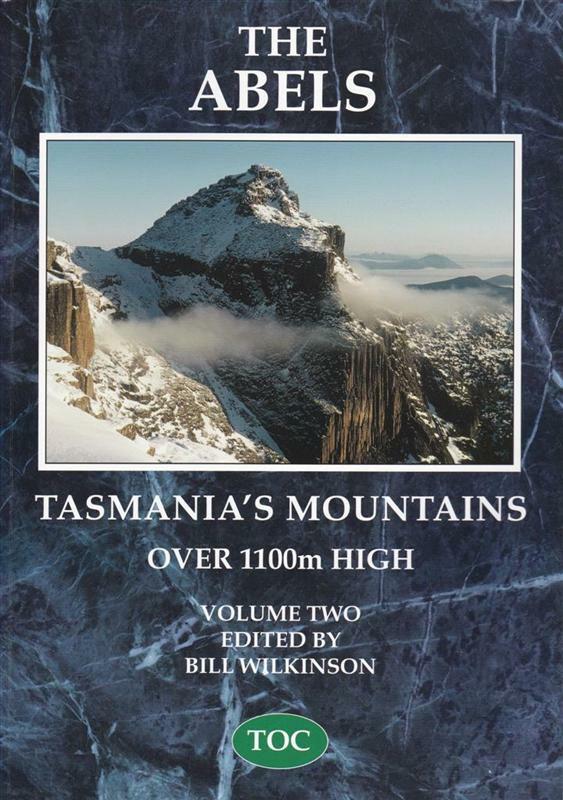 Also available through most Tasmanian bookshops. 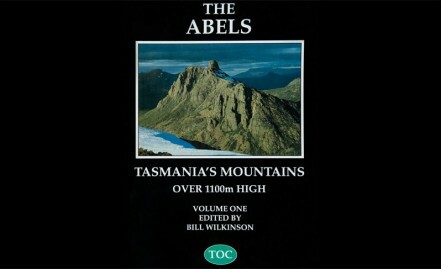 Some discussion on the release of the Abels Volume 2 can be read HERE.